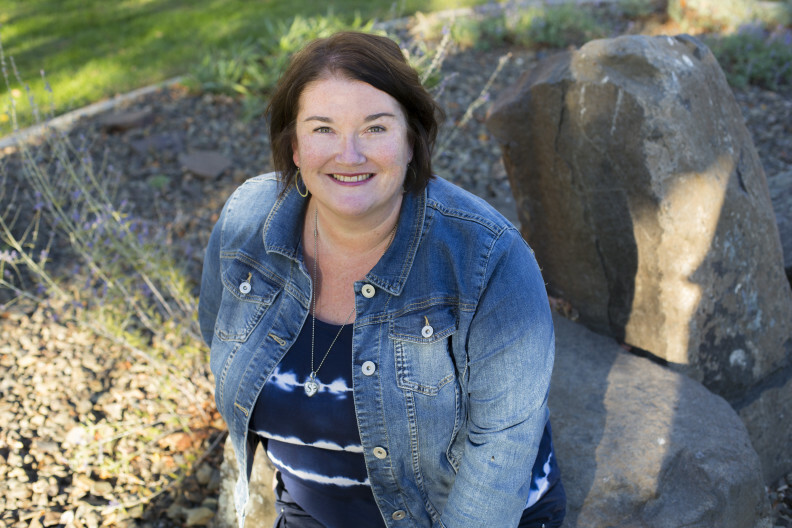 Sara Sorensen Petersen teaches courses in the special education endorsement program as well as Teaching in Inclusive Classrooms for general education teachers as part of the elementary education program. She also teaches a course in special education for administrators, Special Education Practices for School Administrators. Her specialty is special education law and policy, teaching students requiring intensive educational supports, and inclusive practices. She has been a special education teacher at the elementary level in both resource room and life skills settings. Sorensen Petersen’s research interests a focused on special education law, litigation and policy. She is also interested in Universal Design for Learning and accessibility in higher education, and international special education practices and policies.